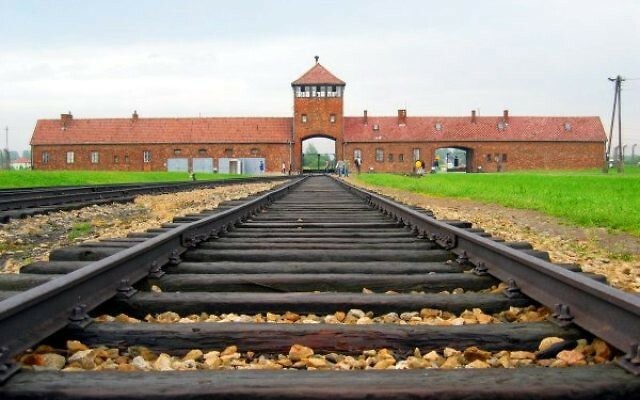 Debate over a Polish law that proposes to outlaw rhetoric blaming Poland for Nazi crimes has prompted a wave of anti-Semitic comments in the Polish media. RMF, one of the largest Polish commercial radio stations, suspended a journalist who wrote about the “war with the Jews.” Poland’s state-owned television station apologised to the Israeli ambassador for a tweet alleging that the Jewish opposition to the law was part of an attempt to seize Polish property. Also, a former priest began selling T-shirts denying Polish responsibility for a pogrom against Jews by their non-Jewish neighbours during the Nazi occupation. 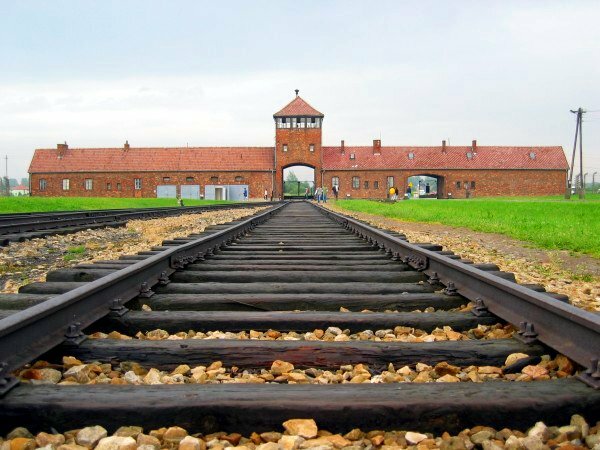 All three events came after the Polish Senate approved an amendment to the National Remembrance Act levying a penalty of up to three years in prison for those who blame the Polish nation for the crimes of Germany committed during World War II. It also outlawed the phrase “Polish death camps.”The bill must still be signed by the president. Historians of the era, Jewish groups, the U.S. State Department and the Israeli government are all critical of the law, which they said could inhibit academic freedom and distort the historical record of World War II. His statement appeared just after the Senate approved the amendment. He went on to blame Jews for the “iron fist” of Soviet rule in Eastern Europe, and accused the Jews of a reign of terror against the British and Arabs in prestate Israel. “The U.S. authorities were full of Jews in many key positions. Many of these Jews have been actively engaged in espionage in favour of the Soviets,” he said. An RMF colleague denounced Zalewski’s statements. The radio station suspended Zalewski, who apologised and deleted his post. On Feb. 2, the Israeli Embassy in Warsaw condemned a tweet from the state-owned TVP Info Channel claiming that Israel’s reaction to the new law was part of an attempt to reclaim properties in Poland. “It’s hard to find a brighter example of an anti-Semitic fake news,” the embassy statement read. The public television station apologised to Israeli Ambassador Anna Azari, saying that the tweet “was a mistake” and relied on an unverified source of information. “Disciplinary consequences will be drawn against this person,” TVP said in a statement. Ziemkiewicz, a writer and journalist, also demanded the resumption of the exhumation of victims’ remains in Jedwabne, the site of the 1941 massacre of hundreds of Jews by their non-Jewish Polish neighbours. The controversial plan was proposed in 2014 in an effort to provide conclusive forensic evidence about the massacre. “Since we already have a war, I appeal to the Institute of National Remembrance to take this opportunity to finally make exhumation in Jedwabne, blocked effectively over 10 years ago by the pressure of Jewish organizations,” he wrote on Facebook. The Nazis often forced Jews to police the ghettos, usually under threat of death. Surmacz is the author of a 2013 Forbes article accusing Polish Jewish leaders of personally benefiting from the restitution of prewar property. Forbes later apologised. Miedlar is associated with Polish nationalists and last year was indicted in the western Poland city of Wroclaw for “public incitement to hatred based on religious and national differences.” In 2016 he gave a speech in which he called for hatred against Jews and Ukrainians. Michał Szczerba, a member of the parliament from the opposition Platforma Obywatelska party, said he would report Miedlar to the prosecutor’s office for selling the shirts.